ARE YOU LOOKING FOR THRILLS? Welcome to your new playground! HIKING OR TRAIL RUNNING, THE CHOICE IS YOURS! Discover the magnificent landscapes around Arc 1950 Le Village that have made the reputation of the alpine mountain ranges. Whether you are with your family or friends and whether you want to go at a leisurely pace or train hard, you will find the itinerary you are looking for in the vast hiking and trail running area! 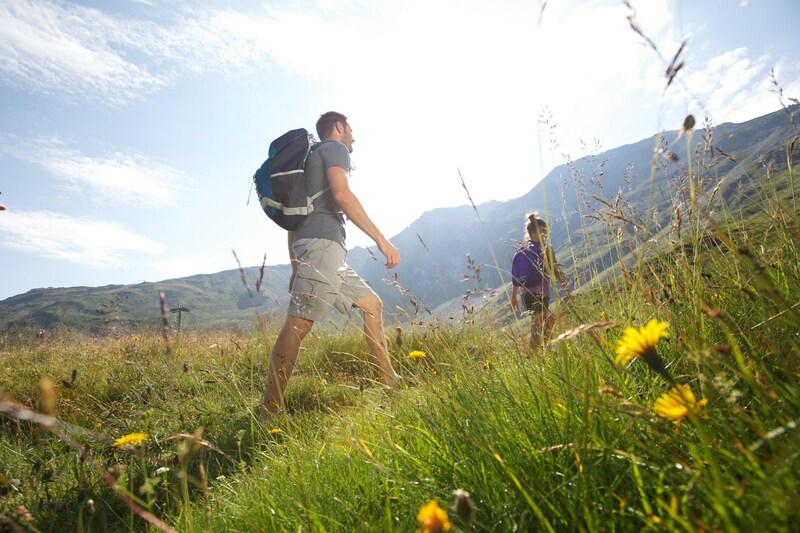 See all the information on hiking and trail running and the numerous possible itineraries. Mountain bikers will love the bike park with its 180km of marked trails for all levels and all disciplines: downhill, cross country and Enduro. Enjoy your ride! 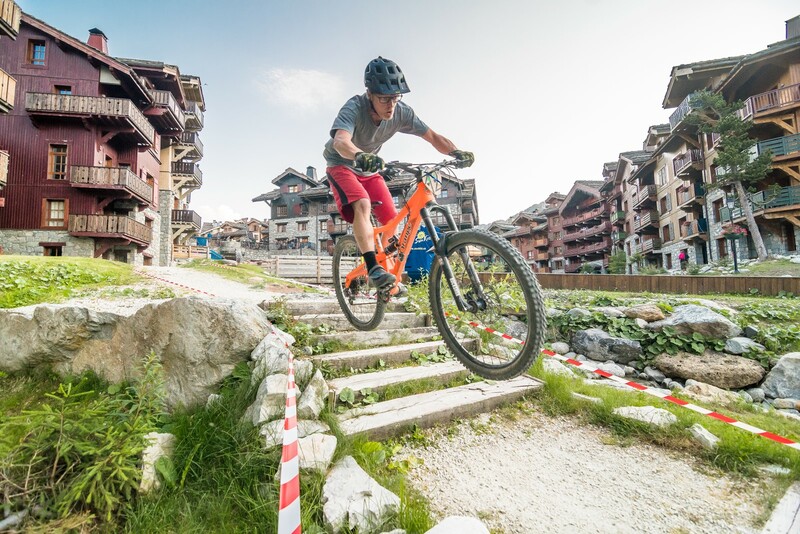 The Les Arcs downhill mountain biking area will be open July 8th – September 2nd. This summer, there will be a new run in the Village of Arc 1950! Find all the information on mountain biking: prices and a map of the area. Are you looking for an adventurous new sport to try near Arc 1950 Le Village ? Learn rock climbing and you can scale the cliffs to reach the peaks! The mountain activities office offers lessons for adults and children leaving from Arc 1950 Le Village. 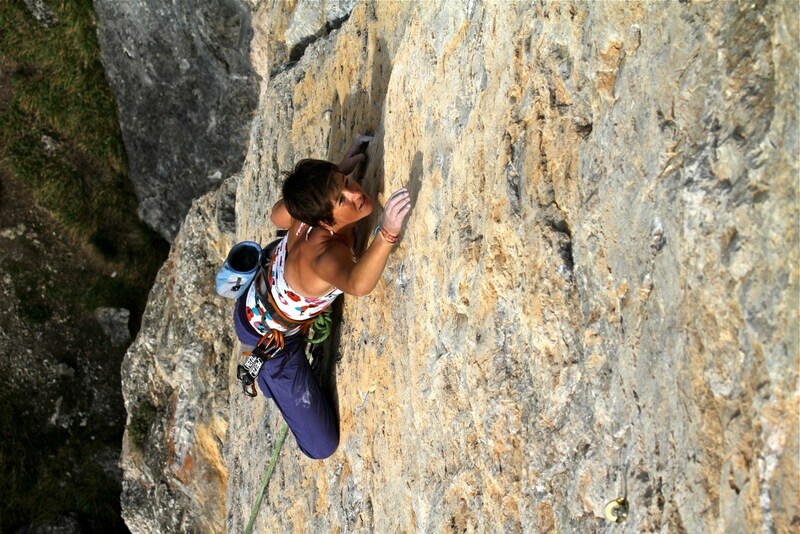 More experienced climbers or those who have benefitted from a learning session can discover the different climbing sites in the Haute Tarentaise during a half day or full day session supervised by professionals who will share their passion for this exceptional sport. If you would like to combine walking and climbing, you will love trying the via ferrata, with its vertiginous path along the cliff walls (min. age 7). There are rails along the way (via ferrata) or ropes (via cordata) that help you to progress quite safely and appreciate the breathtaking mountain scenery! Family group outings are also possible. The price includes supervision by professionals and the equipment needed for these sports. If you don’t like water activities or biking, you can fly right over Les Arcs in a helicopter or on a paraglider. For great views and real thrills, Arc 1950 is the ideal place to try all these activities! 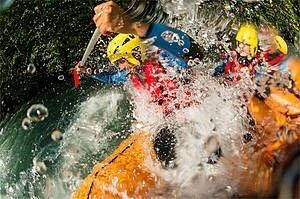 White water enthusiasts will also find what they are looking for: rafting, canoeing or kayaking, you can take your pick! Dirt tracks and a humming engine,... have we got your attention? A quad bike outing is an original way of discovering the little valleys a little further from Arc 1950 Le Village. The outings are organised in groups by Spirit 1950, by Evolution 2 after a short training session on hilly terrain. 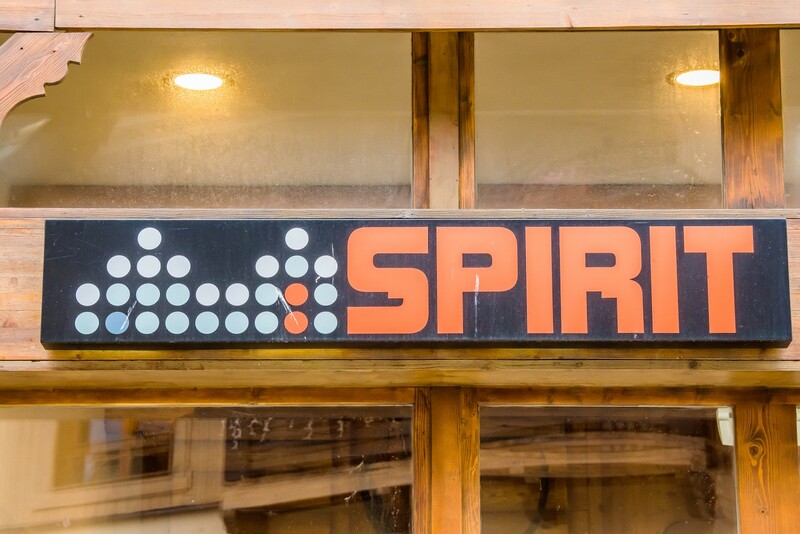 Spirit 1950 by Evolution 2 is your mountain activity centre this summer in Arc 1950 Le Village, with a wide range of activities on offer to help you enjoy the mountains and the lakes and rivers and even get you up in the trees or into the sky! GREAT IDEA: TEENAGERS have their own PROGRAMME! The Teenage Week pack, for 12-17 year olds, brings teenagers in Arc 1950 Le Village together every day to enjoy sports and fun activities. On the programme: hiking, mountain biking, archery, rafting, table tennis tournaments, stand up paddle, rock climbing and a host of other activities. It’s great fun and quite safe! The offer includes supervision, any transport and loan of equipment.